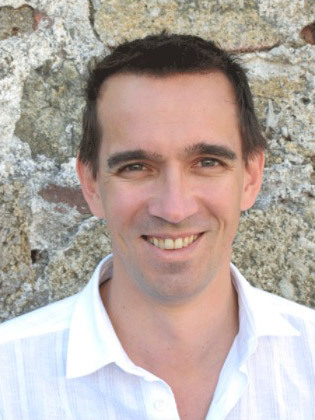 Peter Frankopan talks about his latest book, The Silk Roads. Henry Hopwood Phillips: Was your path to Senior Research Fellow at Worcester College, Oxford and Director of the Oxford Centre for Byzantine Research a conventional one? Peter Frankopan: I suppose not, mainly because I didn’t do History at A-level. I did several languages instead (English, French, Russian and Arabic). HHP: How did languages lead to History? PF: I wanted to understand not just the rote-work of a language but the culture each word sat in. Most meanings are loaded and coded—really understanding them means unpicking the cultural contexts. My favourite teacher, Haddon, appreciated this. HHP: Why was he your favourite? PF: He didn’t give two hoots about teaching. He just loved the subject. Today teachers are very good but they’re also feeding pupils the material. This usually kills their own love for the subject and stymies the inquisitiveness, the curiosity, of students. HHP: How docs Byzantium enter into all of this? PF: In my last year of Cambridge (’86), doing Russian, I did a paper on Byzantium and its neighbours. I found an empire with sources in Latin, Greek, Russian, Scandinavian and others— a huge world. It was like living in a basement your whole life and discovering Hamleys. Reading people like [Michael] Psellos, I began to wonder why he wasn’t part of a standard curriculum. HHP: The topic of your latest book, The Silk Roads, is a similarly huge world. Is the area really becoming a new hive of dynamism or is it simply becoming China’s pantry? PF: If you only read the Financial Times you’d be forgiven for thinking so. But if you’re looking at it from Moscow or Tehran’s point of view that’s not the situation. The regional powers have skin in the game. Perhaps a more accurate term for the Silk Road area would be the ‘Wild East’. HHP: If you could reduce the book to a sentence, a question, what would it be? HHP: Talking of conquerors, what was the secret to the success of the Arabs and Mongols? PF: Both achieved quick results by selective and theatrical violence, leaving systems intact with lowered tax rates. 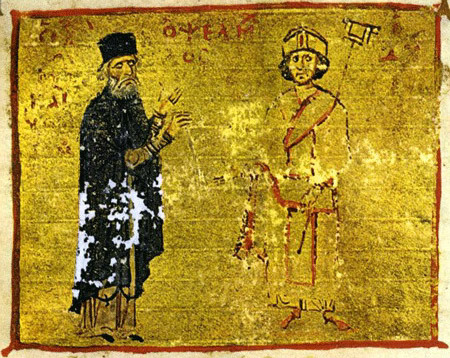 Michael Psellos (left) with Emperor VII of Byzantium. PF: That’s because we give different names to the polities created: the Mongols in Russia become Tartars, the Mongols in India become Mughals, and so on. HHP: Which parts of the book might surprise a general reader? PF: First, my students are always surprised at the fact borders of empires at the time were not chalked out or walled—in fact for the most part they represent fluid and unmarked claims and ideas. Second, Europe had very little to trade in the early to middle parts of the book and so they traded slaves, and then an odd mix of themselves, pagans and Slavs. The key slave trader cities were places like Utrecht, Dublin, Prague and Venice. In fact the Italian for goodbye, ‘ciao’, is actually a shortening of the Venetian phrase ‘s-ciao vostro’ or ‘I am your slave’. Third, the fact the Northern European work ethic wasn’t born in the flames of Reformation politics but in the aftermath of the Black Death when people felt, a bit like Scots in the British Empire, that they’re so far from the wealth of the globe that they had to try damned hard to get by in life and succeed. PF: Perhaps the fact Elizabethan England was on such good terms with the Ottomans. When the bells of Europe were tolling victory at Lepanto, England’s remained silent. HHP: The book spans a huge period, can you outline a big theme? PF: A thread running through the book is that we’ve been looking at the big themes in the wrong way. I’d hope the book acts as a form of corrective, a Tiresias figure nudging the audience in the right direction. HHP: Do you have an idea of what subject you want to sink your teeth into next? PF: I think a good scholar takes the ball as it comes. I’d love to have a list of 15 books to write before I end up in the White House but that’s not how it works. HHP: Does The Silk Roads have a message? PF: Not a brazen one. But I’ve always used Byzantium as a pivot to rebalance history from and look east. The frame of reference changes: Kiev, Moscow, Baghdad, the Persian Gulf, Samarkand and Beijing enter the fray. The problem is that in the corridors of power Samuel P. Huntington is still the thinker being quoted. 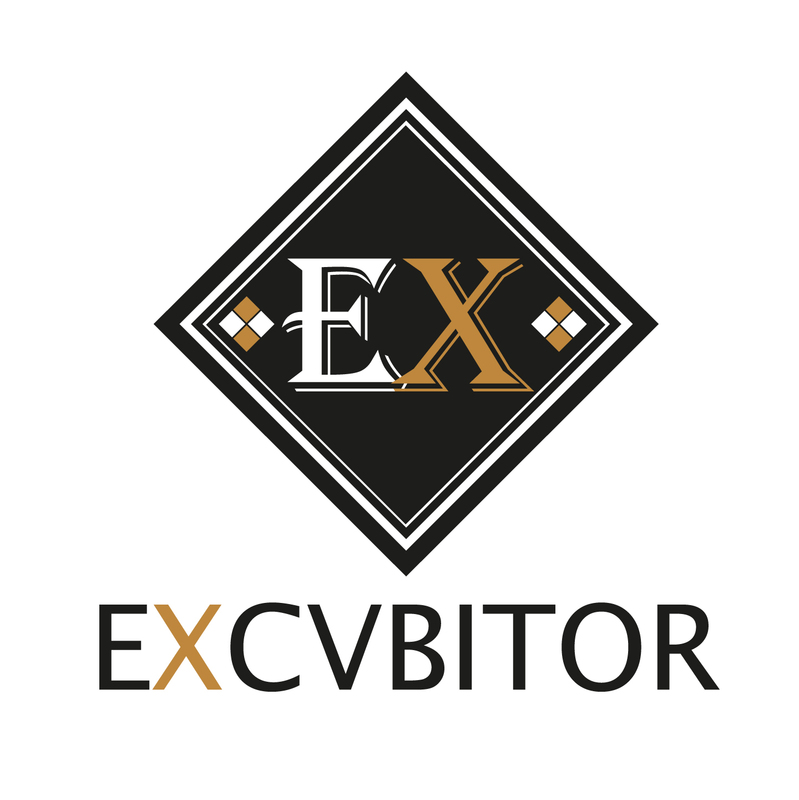 There’s little understanding of the mosaic of ideas that connect the West to Eurasia; this means we set about on crusades, simply replacing divinity with democracy. HHP: So you believe the West should leave other cultures alone, our ‘enlightenment’ is not to be a universal one? PF: I think as night follows day, riches follow peace, and enlightenment follows both. There is a huge connection between patronage and cultural flourishing. HHP: Many would argue that the Middle East might fund more fundamentalism in such a scenario. PF: Yes, because the West deems it a sterile culture. But wasn’t the same argument once applied to Byzantium? Few men have windows onto others’ souls. If I wanted to be cheeky I might suggest that the West is likely to have more problems than the East. In the former, societies have grown static and agitated—ripe for revolts; in the latter, these poorer places have a greater fluidity, a flexibility about them. The Silk Roads: a New History of the World is out now, published by Bloomsbury.